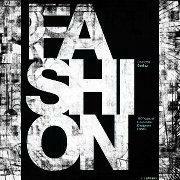 Find the Laws of Fashion on Facebook! You can now find your favorite fashion blog on Facebook! Just go here to “like” The Laws of Fashion and you may be eligible for upcoming samples and giveaways! Make sure to upload photos of your most recent fashions and don’t forget to tag the Laws of Fashion so I can check out your look and let you know what I think!